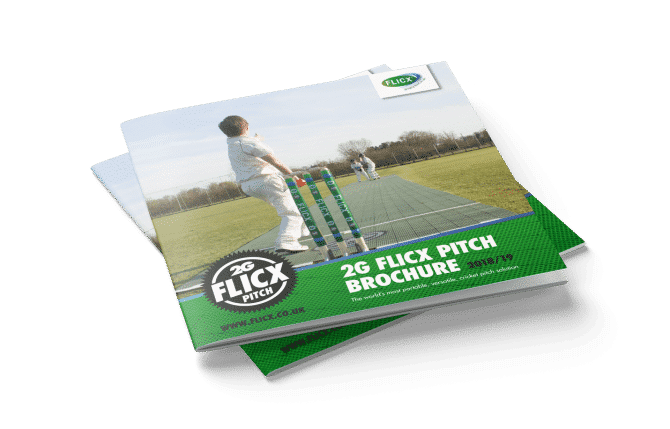 The 2G Flicx Pitch is a surface choice for hundreds of schools around the country and globally both for senior and junior cricket matches and training. 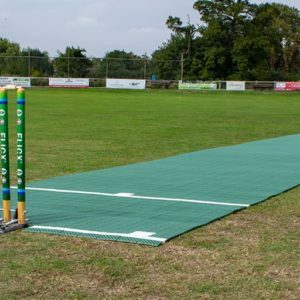 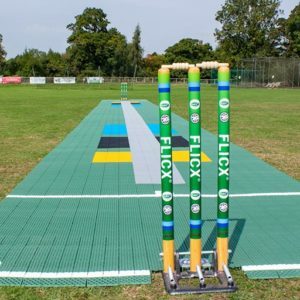 With the 2G Flicx Pitch being so versatile, you can use it for hard or soft ball cricket both indoors and outdoors. 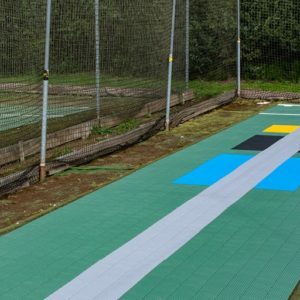 Especially popular with schools is our new MAP pitch (Multi-Age Pitch) which can cater for different ages on the same pitch just by moving the stumps to 18,16 or 14 metres lengths as well as our coaching pitches with coloured coded target tiles for skill development both with batters and bowlers. 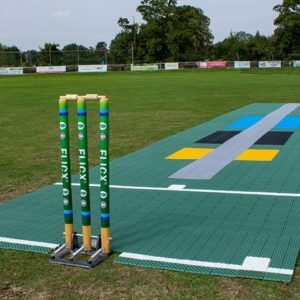 To protect the main square for the first team by using the 2G Flicx pitch for 3rd’s 4ths and junior teams simply by rolling out on top of the square protecting the wicket.